“Grandmother Moon, how about we release your stories in September?” suggested Vlatka. “A Harvest Moon is known for introducing a procession of moonlit nights. I love introductions and I so love a procession, but after many nights I might be too sleepy to greet people. A Harvest Moon for my debut? That will never do!” exclaimed Grandmother Moon. 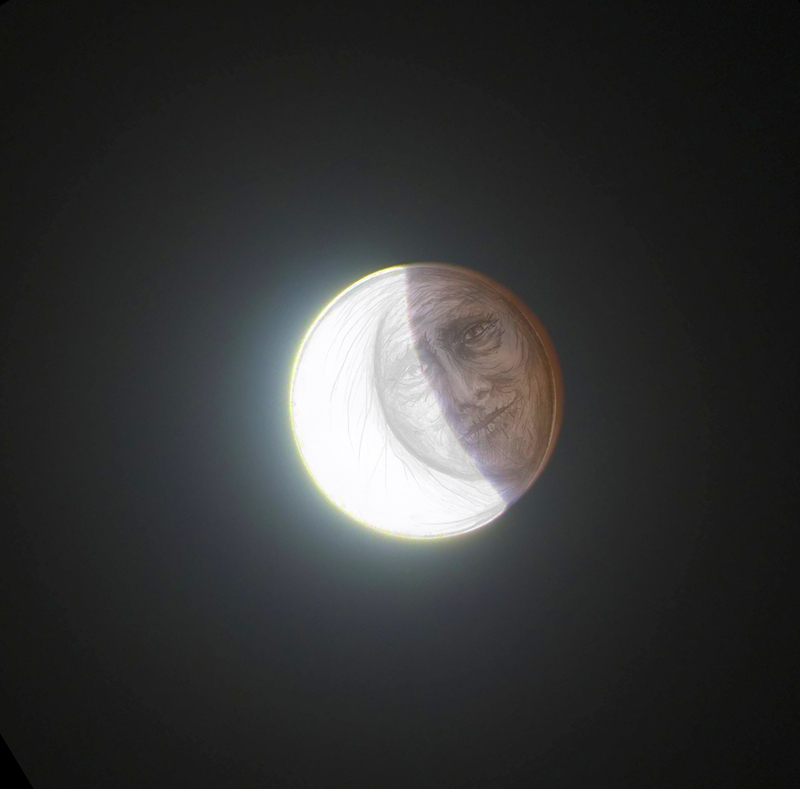 “How about a Winter Moon?” asked Vlatka. “A Winter Moon?” wondered Grandmother Moon. “A Winter Moon will crown you with a halo, a halo for an angel of a moon,” said Becky. “A Winter Moon complete with a halo? It might inspire others to remember their light. Yes, a Winter Moon! That will do nicely!” exclaimed Grandmother Moon. 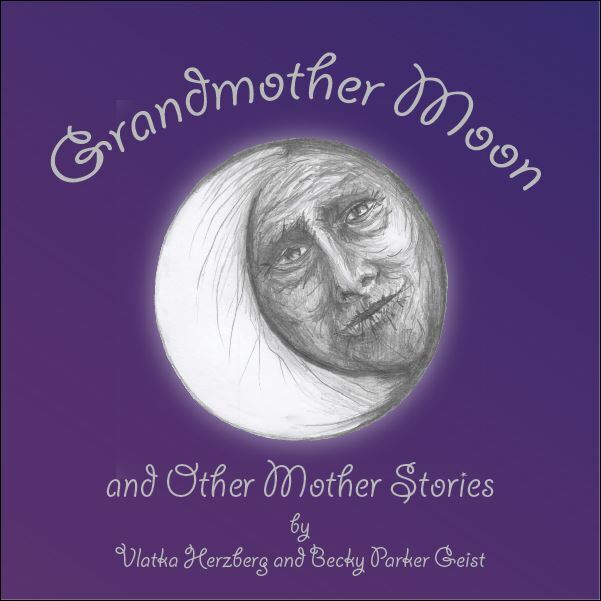 And so it is that Vlatka and Becky, with Grandmother Moon’s help, decided to launch Grandmother Moon and Other Mother Stories: Book One on December 6th, 2014. When I first wrote Grandmother Moon and the Homeless Child I wrote it for this blog. An author friend suggested I start a blog with free short stories for families. At the time I didn’t consider that it could eventually be on an audio book. Working with an audio book actor and producer for me is very similar to writing commercials in radio. When writing radio commercials I often had a particular announcer in mind, and character voices as well as sound effects and music, so I would add all of that information to the instructions on the script. This is exciting! Today I get to share an audio clip from Epaminondas, one of the eBook and audio book Folk Stories from Grandmother Moon and Other Mother Stories. This fun and lively re-telling is told by Becky Parker Geist of Pro Audio Voices. Becky approached me at at BAIPA (Bay Area Independent Publishers Association) meeting many months ago when she found out that I wrote adapted and original Folk Stories. She asked me if I wanted to collaborate and I said, “Yes!” I’m so glad I did! Becky’s passion for this story goes back to her childhood when her Mother used to tell her the story. There is a special bond created between Mothers and children through storytelling. It transcends time. When I first heard Becky’s audio story of Epaminondas I felt just like a child full of wonder and delight. I was eager to hear more! I imagine you will too. 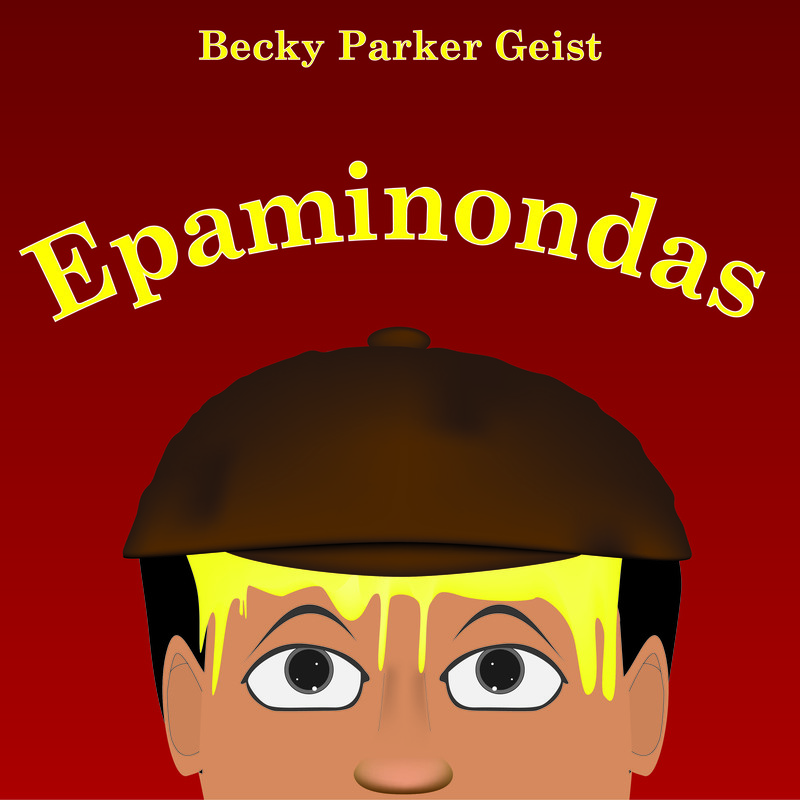 Here’s an audio clip of Epaminondas as told by Becky Parker Geist. Enjoy! Grandmother Moon and Other Mother Stories eBook soon to be released! I am collaborating on a series of Folk Stories with Becky Parker Geist of Pro Audio Voices. 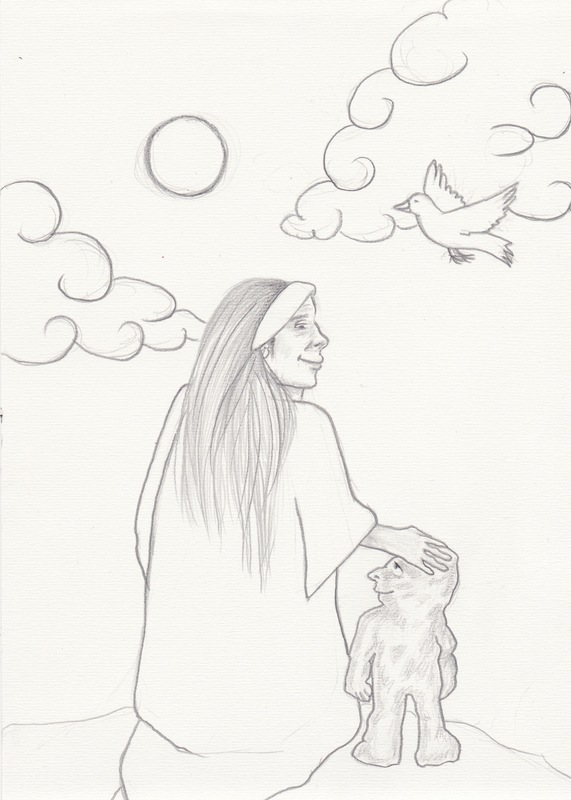 Grandmother Moon and Other Mother Folk Stories eBook will be available on Amazon very soon. We were trying to decide the title for the eBook. We considered Epaminondas, Becky’s story, but at a recent BAIPA Mastermind meeting it was suggested we call it Grandmother Moon. It is one of three stories that I wrote for this first volume of Mother Folk Stories. The first volume has four folk stories all together. Epaminondas is a Folktale adaptation as told by Becky Parker Geist. Each day Epaminondas’ Mother gives him instructions and each day he tries to carry them out, but he never quite gets it right. Grandmother Moon and the Homeless Child is an original story about a child looking for a Mother and a Home. You’ll find excerpts from the story on this blog. The third story is Abuela and the Rock Child. Abuela’s garden grows more beautiful each day, but she misses her children and grandchildren. They live on the other side of the The Rock People’s wall, and it is forbidden for her to cross it. A little bird helps Abuela with her dilemma. The fourth story is called Mama, Angel and the Tree Dragon. You have to say that with a Southern accent. The main character, Louisa-May tells the story of how her little sister Angel got her into so much trouble with Mama, or is it the other way around? Grandmother Moon and Other Mother Folk Stories will also be released as an Audio Book, so you will be able to hear the stories come alive with music, sound effects, and professional acting. I don’t know which I enjoy better, writing the stories or hearing them after Becky has produced them. There’s magic in the telling!